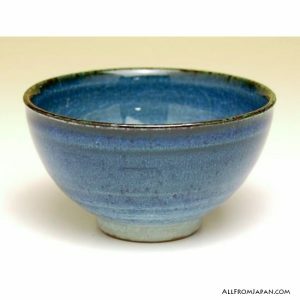 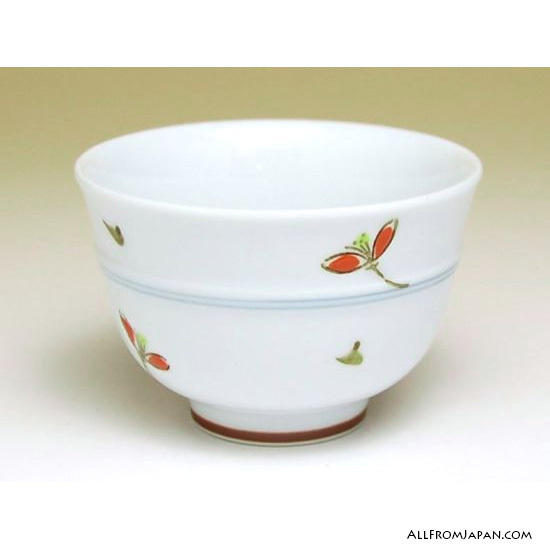 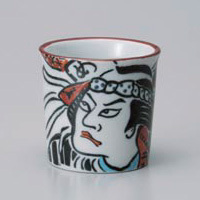 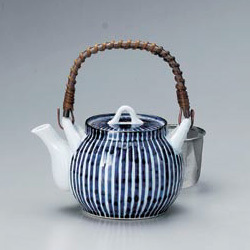 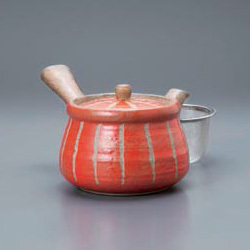 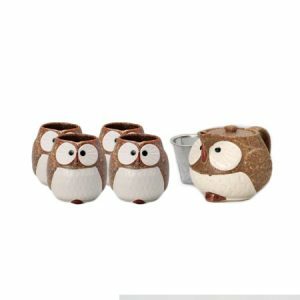 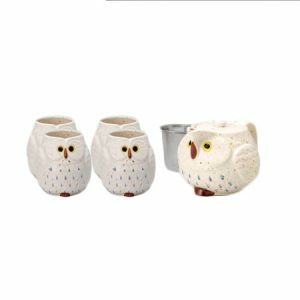 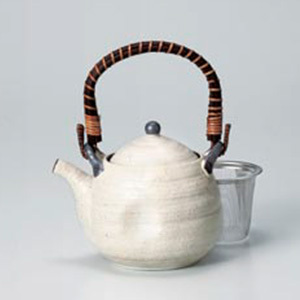 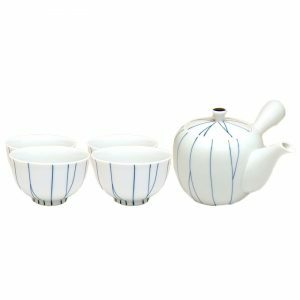 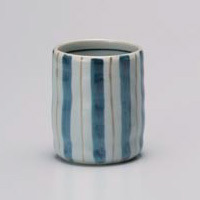 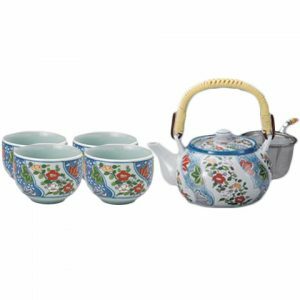 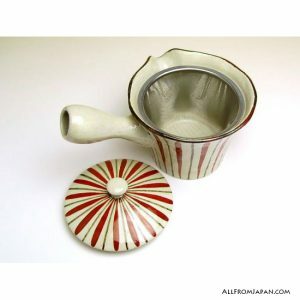 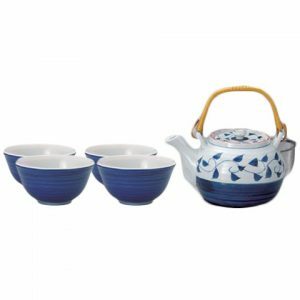 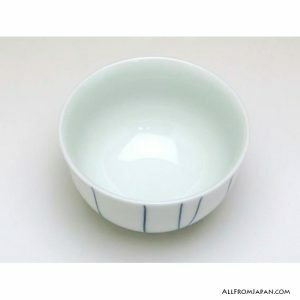 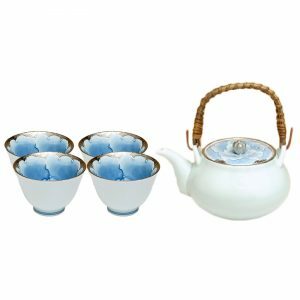 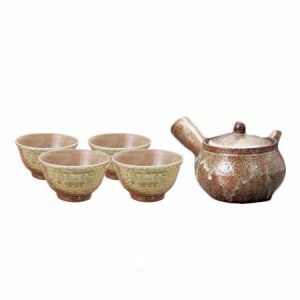 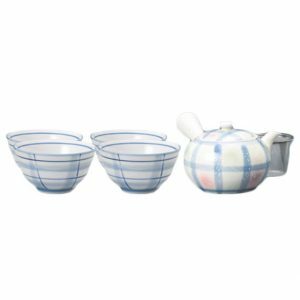 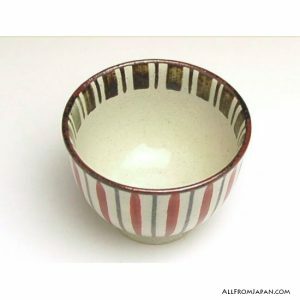 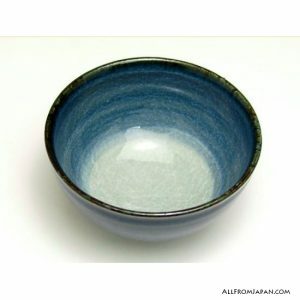 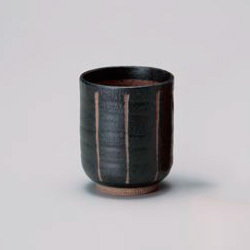 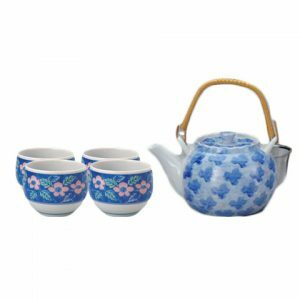 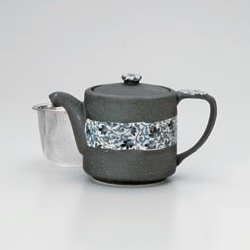 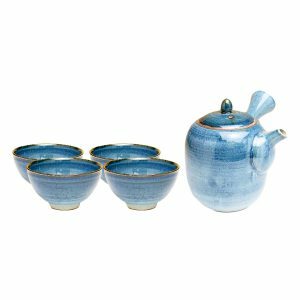 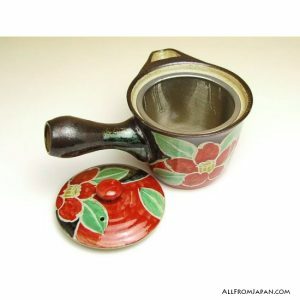 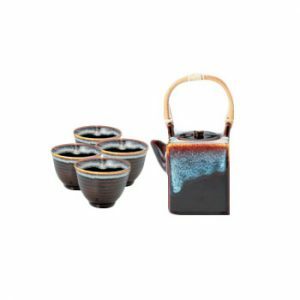 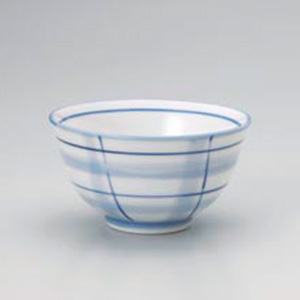 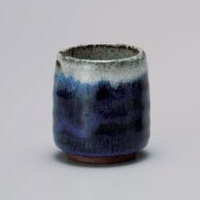 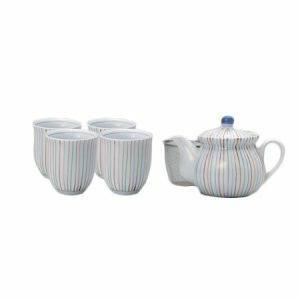 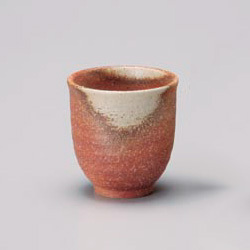 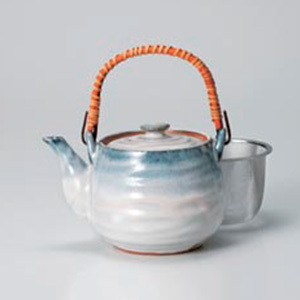 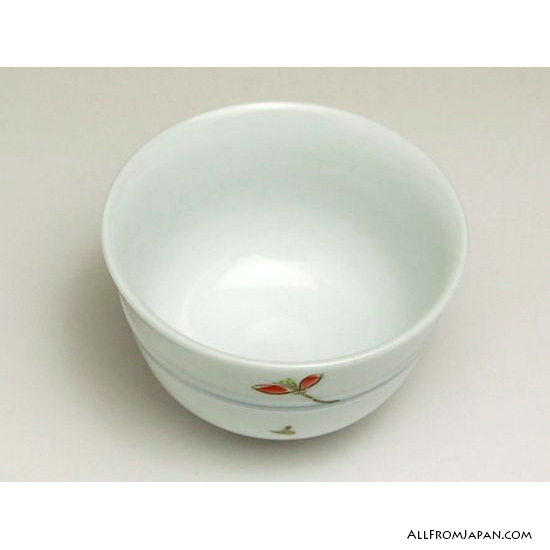 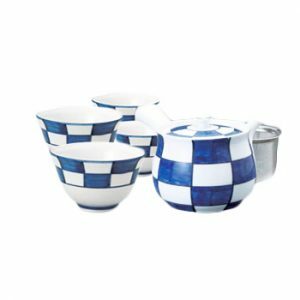 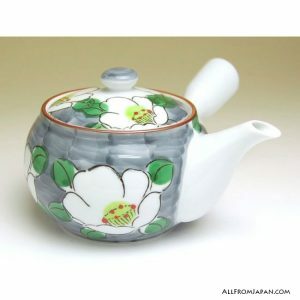 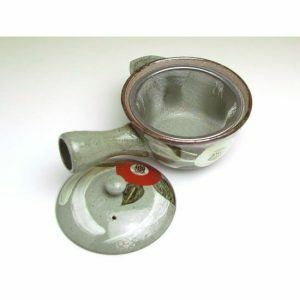 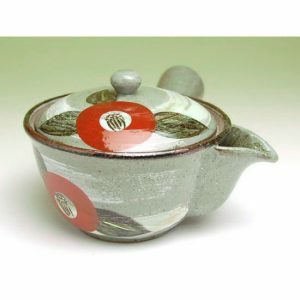 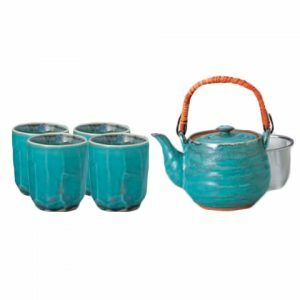 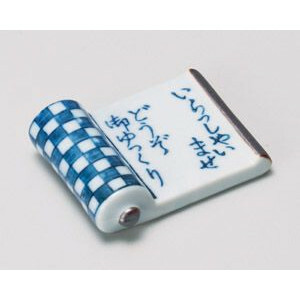 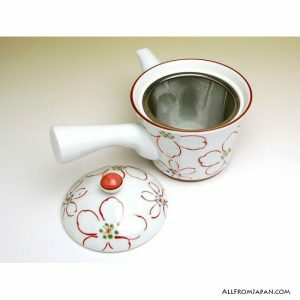 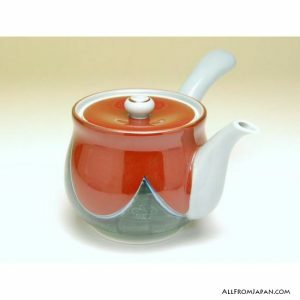 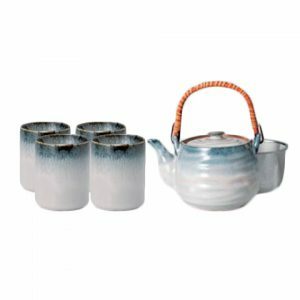 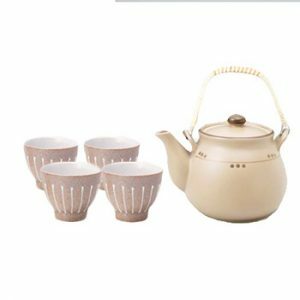 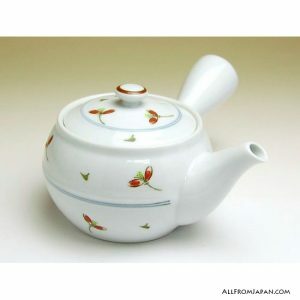 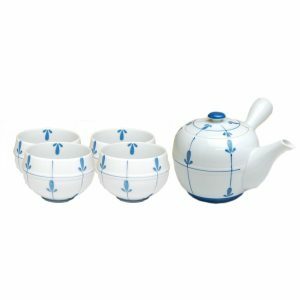 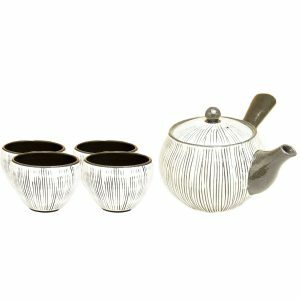 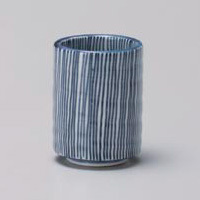 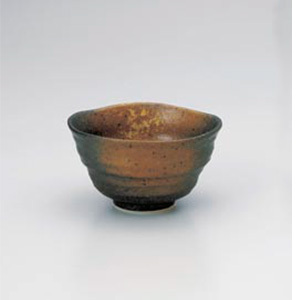 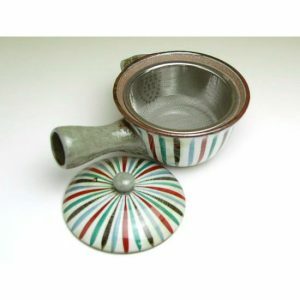 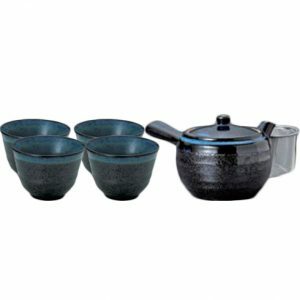 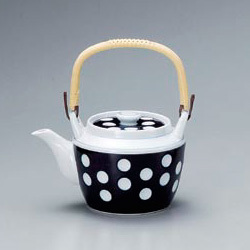 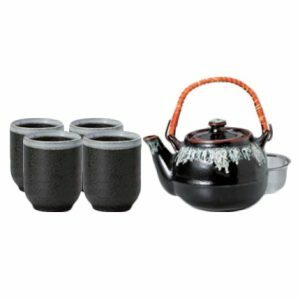 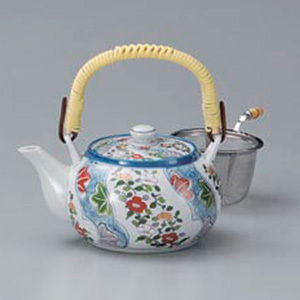 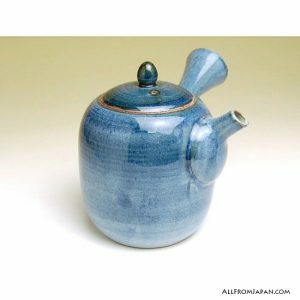 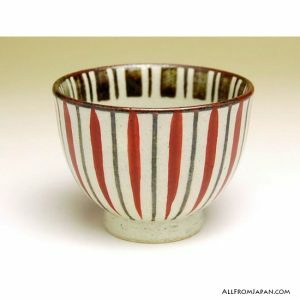 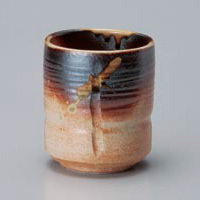 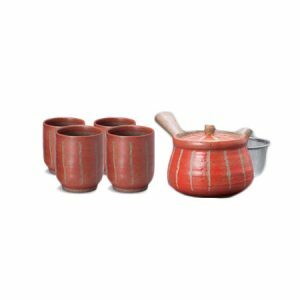 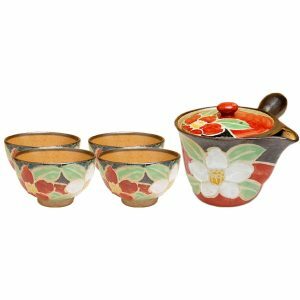 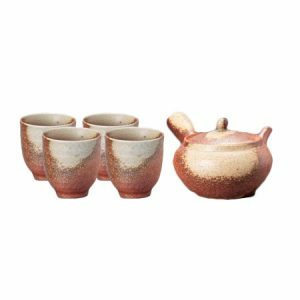 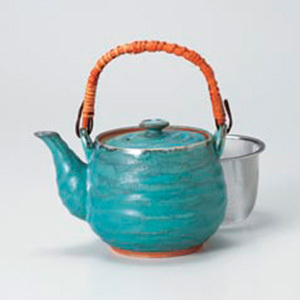 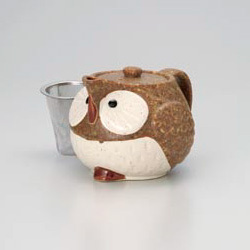 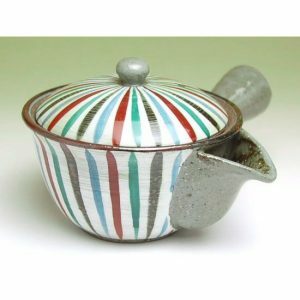 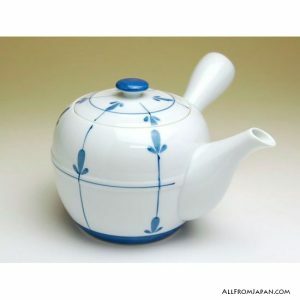 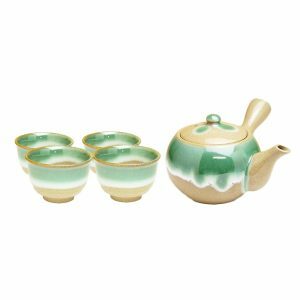 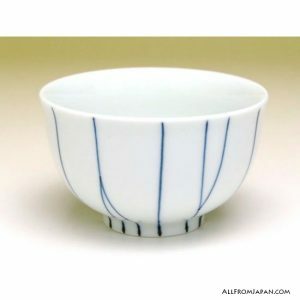 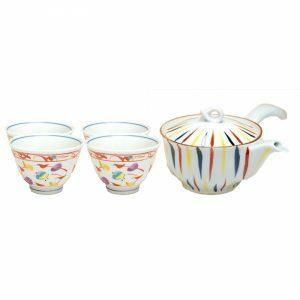 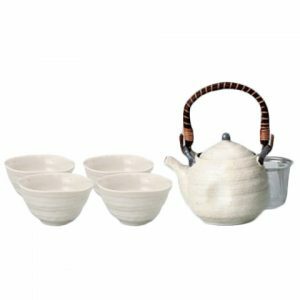 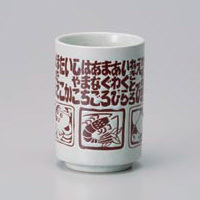 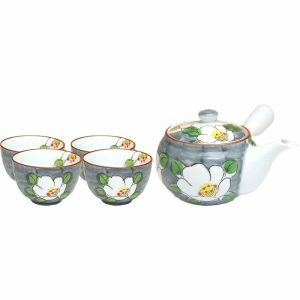 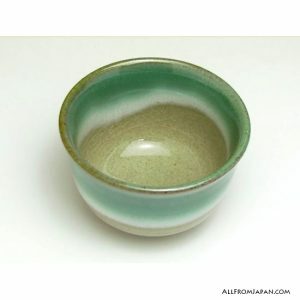 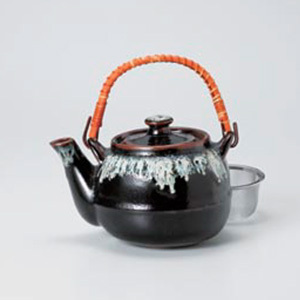 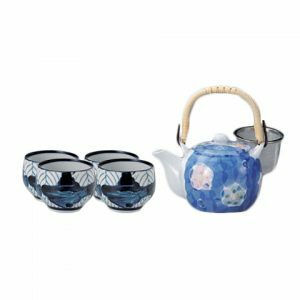 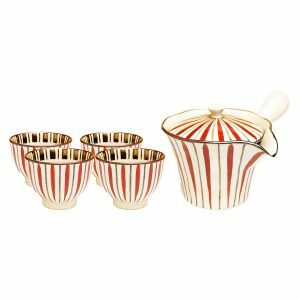 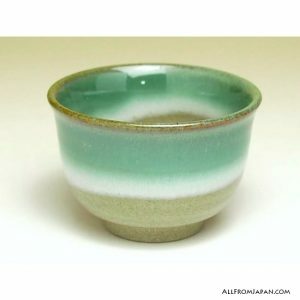 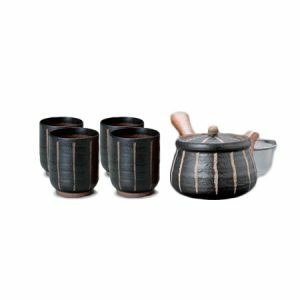 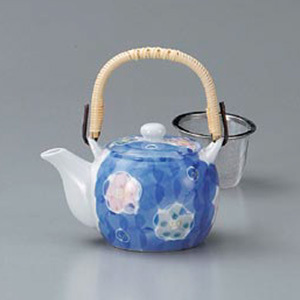 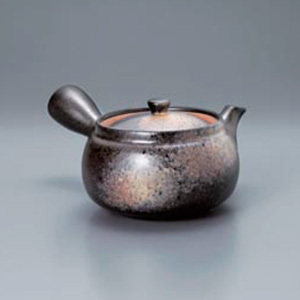 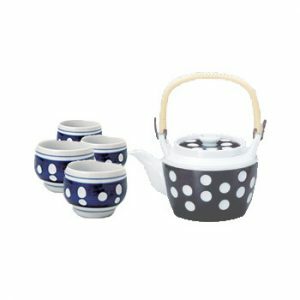 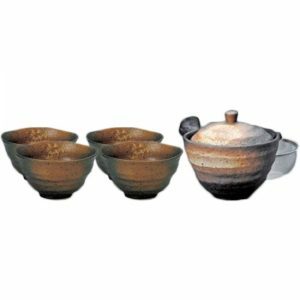 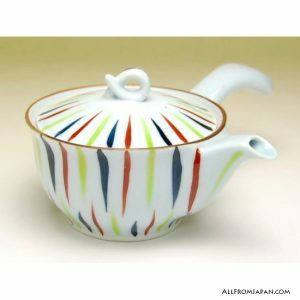 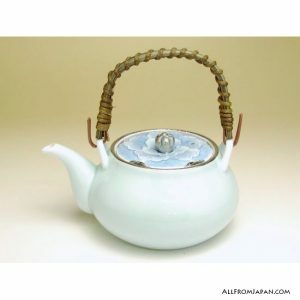 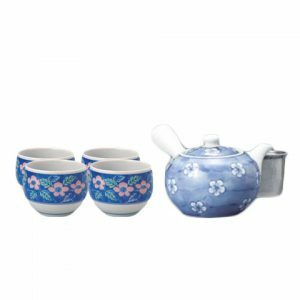 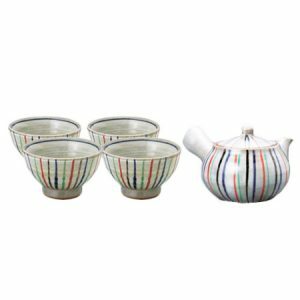 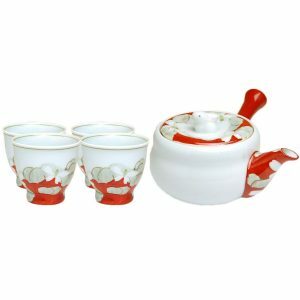 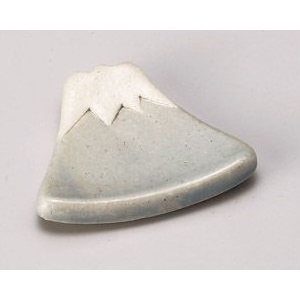 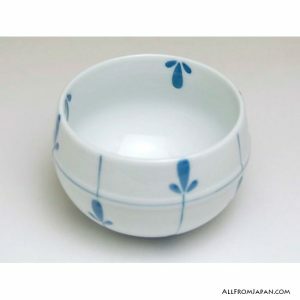 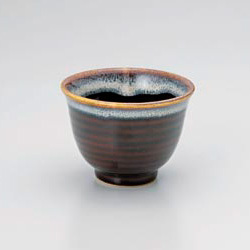 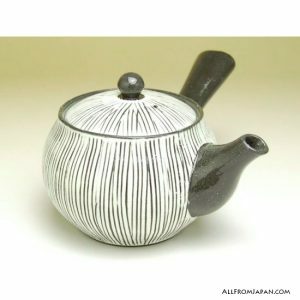 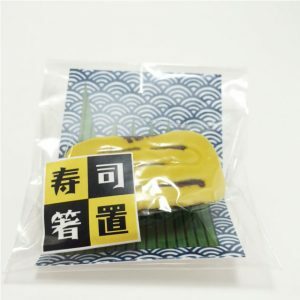 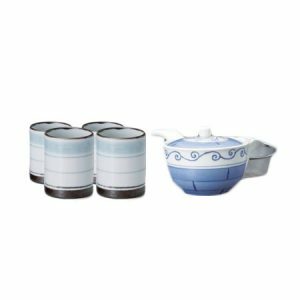 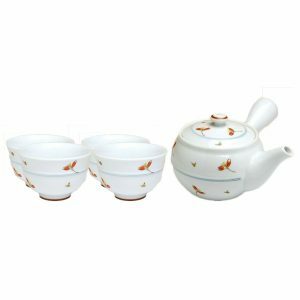 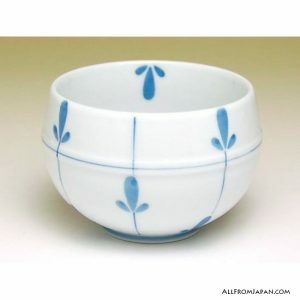 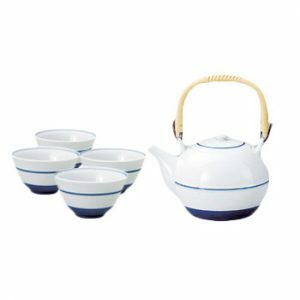 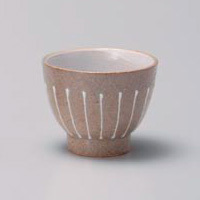 View Cart “Akanegusa Japanese Tea Set” has been added to your cart. 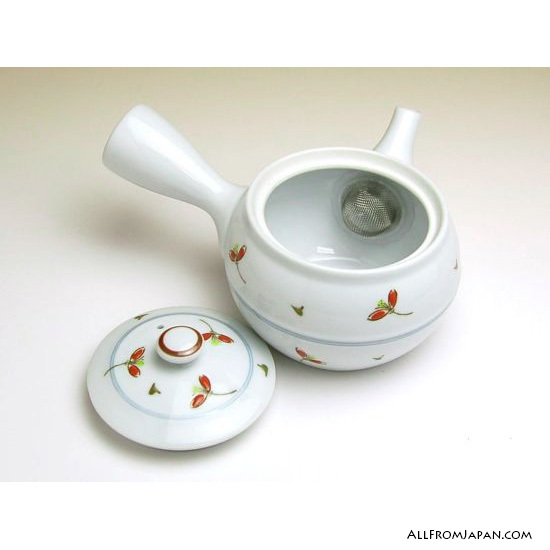 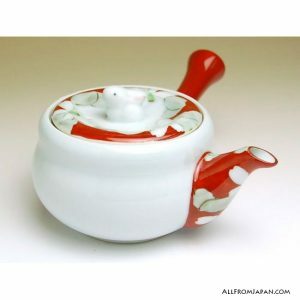 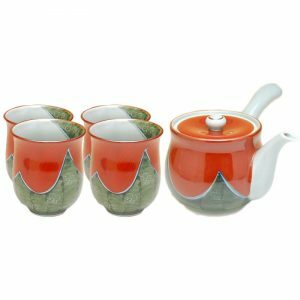 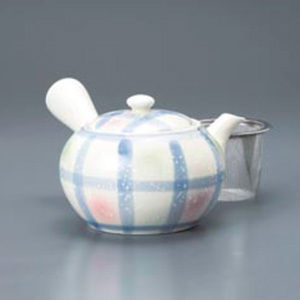 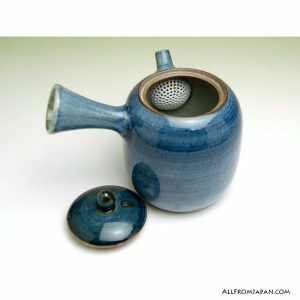 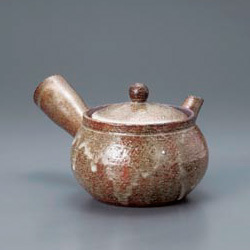 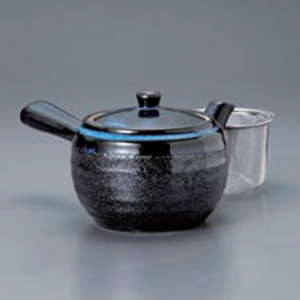 This Japanese tea set includes a Japanese tea pot and 4 Japanese tea cups. 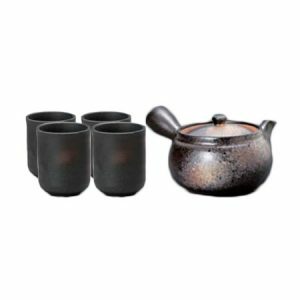 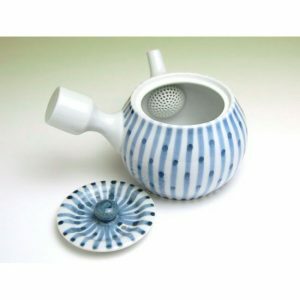 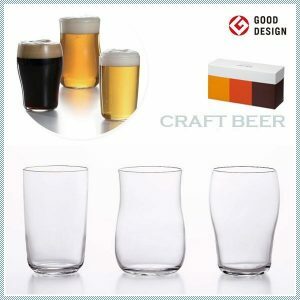 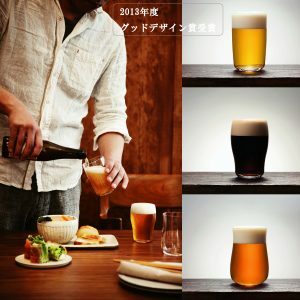 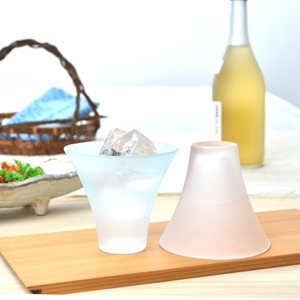 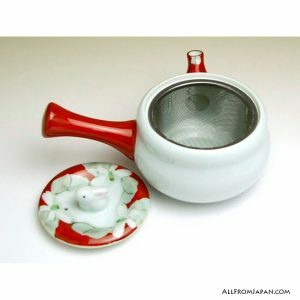 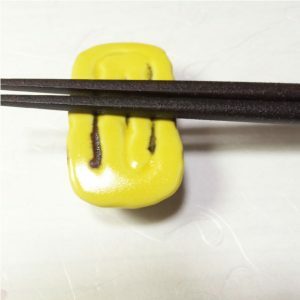 An ideal set to get everything ready to serve and enjoy Japanese tea. 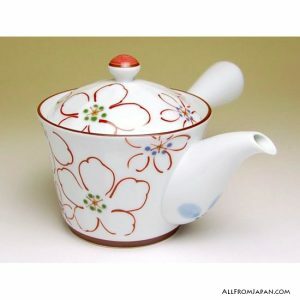 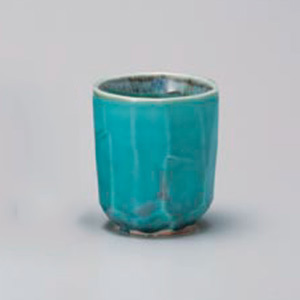 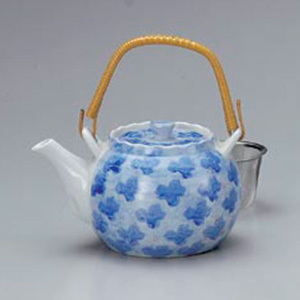 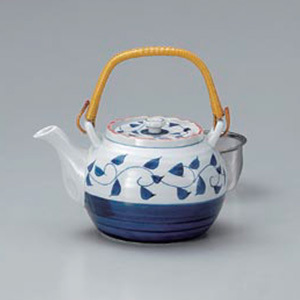 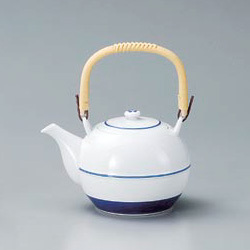 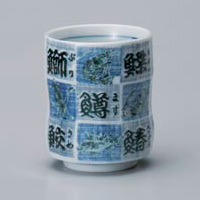 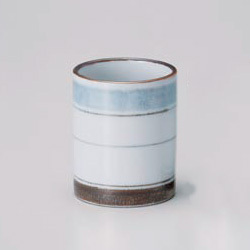 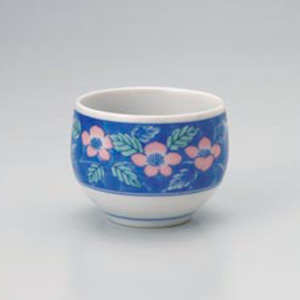 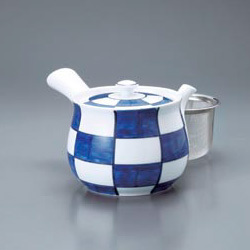 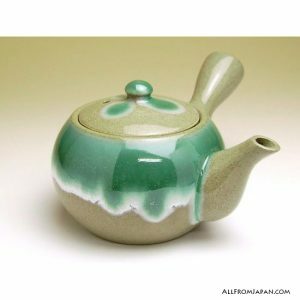 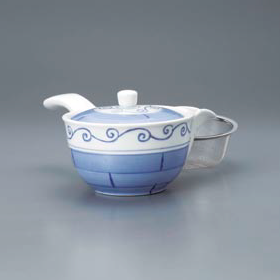 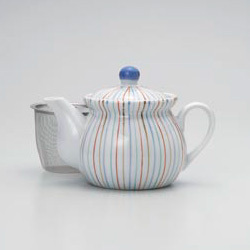 This Japanese tea set is a piece of Arita Ware. 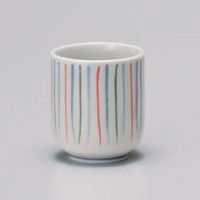 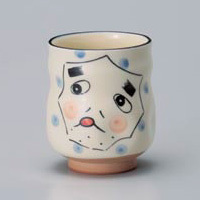 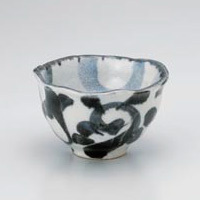 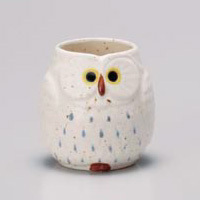 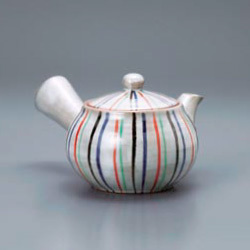 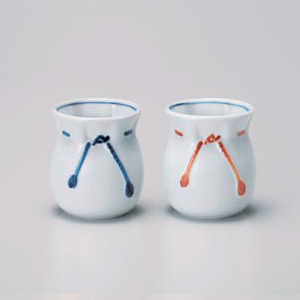 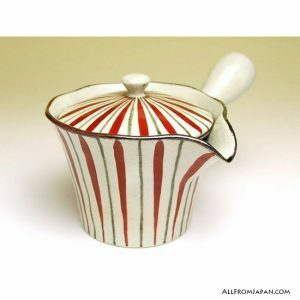 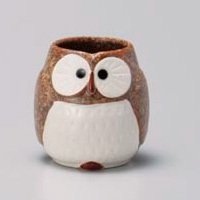 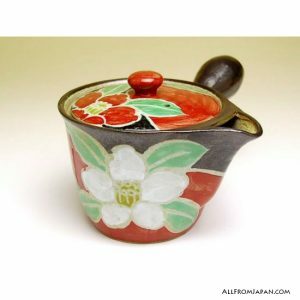 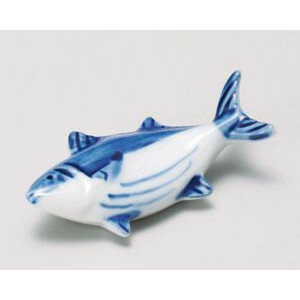 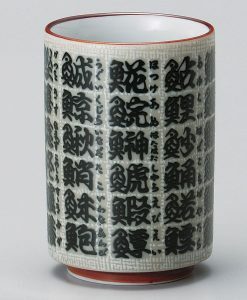 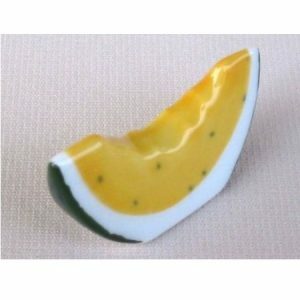 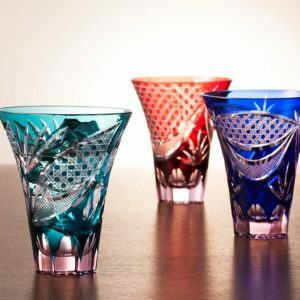 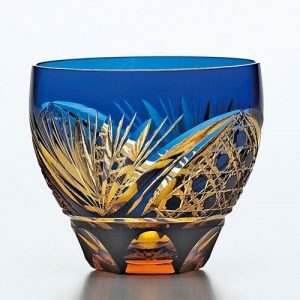 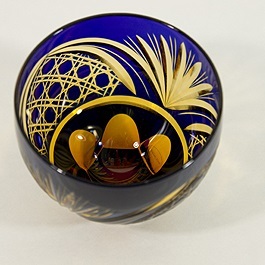 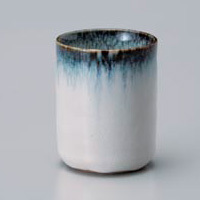 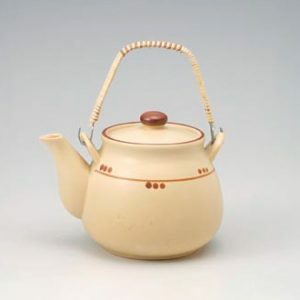 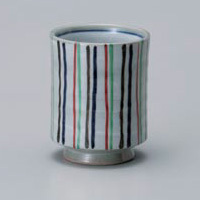 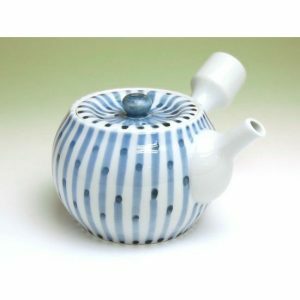 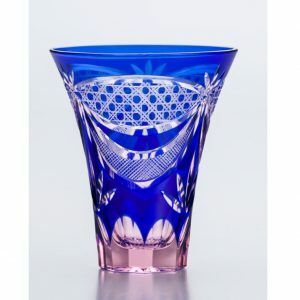 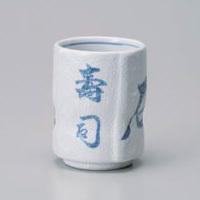 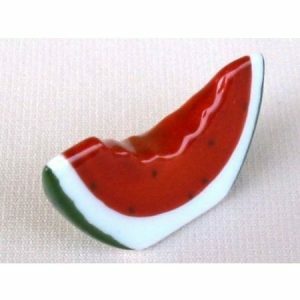 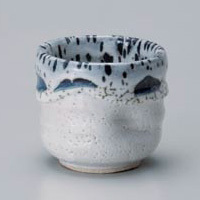 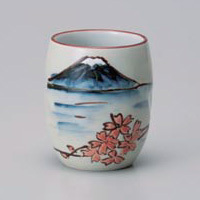 Arita Ware, aka Imari Porcelain is a type of traditional Japanese porcelain wares made in the town of Arita, northwestern Kyushu (Saga Prefecture).